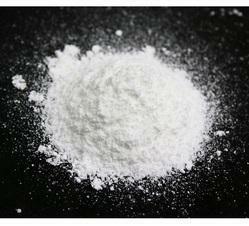 We are engaged in Manufacturing, and Trading a wide array of Chlorine Dioxide Liquid, Chlorine Dioxide Powder, Home Care Products etc. The offered products are processed using optimum quality chemical compounds and sophisticated processing technology under the strict supervision of quality controllers. These products are extremely appreciated for precise composition, purity, stability, accurate pH value and longer shelf life. 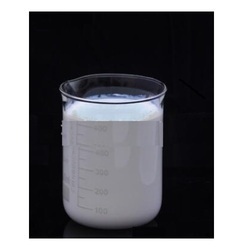 We are a leading Manufacturer of milk processing chlorine dioxide liquid, hospital liquid chlorine dioxide, brewery chlorine dioxide liquid, cip chlorine dioxide liquid and horticulture chlorine dioxide liquid from Ahmedabad, India. 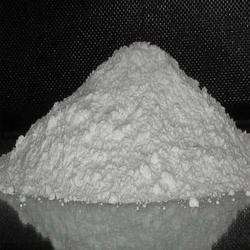 Pioneers in the industry, we offer oil and gas chlorine dioxide powder, paper chlorine dioxide powder, chlorine dioxide powder and waste water treatment chlorine dioxide powder from India. Manufacturer of a wide range of products which include aqua culture chlorine dioxide, cooling tower chlorine dioxide, pharmacy chlorine dioxide tablets and chlorine dioxide tablets. 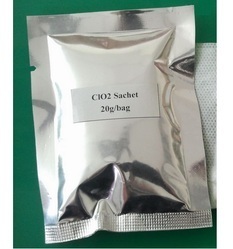 We are a leading Manufacturer of chlorine dioxide sachet from Ahmedabad, India. 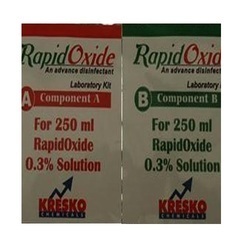 Our range of products include disinfectant rapid oxide and rapid oxide solution. 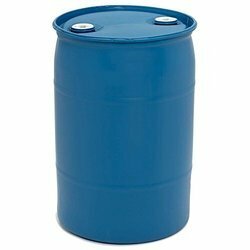 Pioneers in the industry, we offer white phenyl thickener ( concentrate ), black phenyl thickener ( concentrate ), shine hand wash, anti fog glass cleaner and shine dish wash from India. 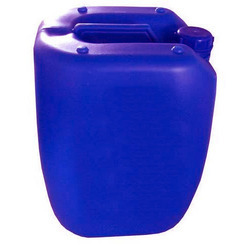 We are a leading Manufacturer of hand wash concentrate, dish wash concentrate, toilet cleaner concentrate, without acid toilet cleaner concentrate and glass cleaner concentrate from Ahmedabad, India. 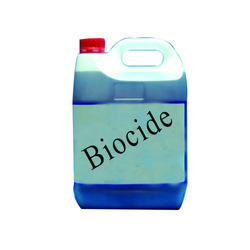 Prominent & Leading Manufacturer from Ahmedabad, we offer biocides chemicals, cooling water descaling chemical, cooling tower chemicals, natural pine oil and alfox 200. 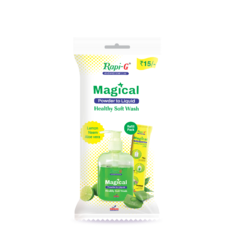 We are a leading Manufacturer of fumigation machine, healthy soft wash, natural healthy soft wash, rapi-g fly insect repellent and soft foam wash from Ahmedabad, India. 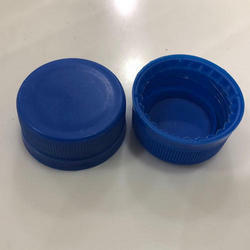 Our product range includes a wide range of glass cleaner bottle, toilet cleaner bottle, hand wash bottle, dish wash bottle and floor cleaner bottle. 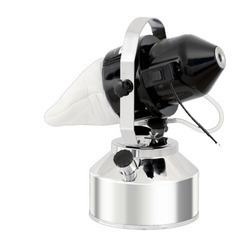 Our product range includes a wide range of dish wash cap, pen shape perfume bottle, lotion pump, spray pump and trigger spray. 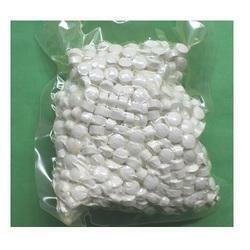 Manufacturer of a wide range of products which include ro cleaning chemicals and ro plant antiscalant chemical. 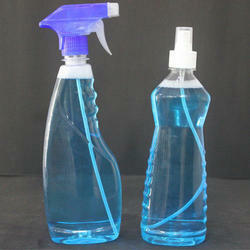 Our range of products include hand wash powder to liquid. 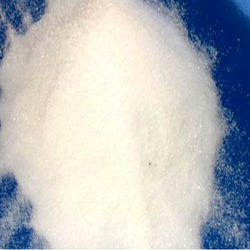 Manufacturer of a wide range of products which include sodium chlorite.